Our classic espresso blend, 100% organic! From Anonymous of Missoula , Montana on 5/7/2014 . Easy to order, quick to ship, roast date on the label, a delight from order to brew. From Tony of Alta Loma, California on 10/2/2013 . 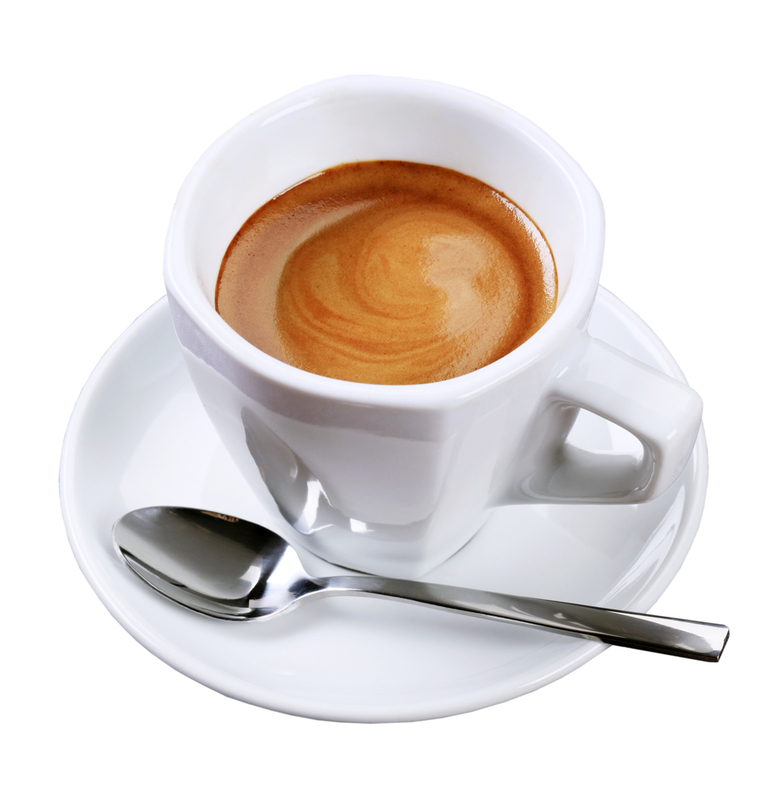 For those who enjoy an organic espresso this is our favorite. It's smooth taste and pleasant aroma makes it perfect for our morning cappuccino's. A great taste that lingers for 15 to 20 minutes afterward.